However, Pokémon are not always there and new ones will pop up or go away at any time. If you wish, you may tap a Pokémon in the Nearby list and use it to try and triangulate its location for capture. This feature was then removed and replaced with a new Sightings method that allows you to determine things by Poké Stops. 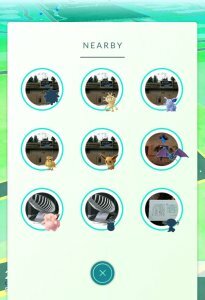 A Pokémon will be near the image so you can fully track a Pokémon. Pokémon can typically be found in bits of shaking grass, so if you see a Pokémon is nearby and you don't know where, heading to a piece of grass is the most logical course of action. If you use an incense, then for the duration of the incense a Pokémon is more likely to appear. If you're walking, one will appear every minute, if you're standing still one will appear every 5 minutes. 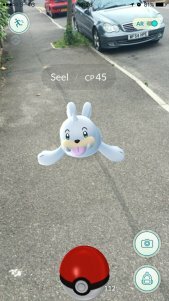 The same effect happens for all players if a Lure Module is put in a PokéStop. Capturing Pokémon is the crux of the entire game and when you find a Pokémon in the wild, when you tap it you will enter the battle. This is done either with the device's camera making the background or, if that's deactivated, a special background appears based on the time of day and location. To capture a Pokémon, all you need to do is throw a ball at it. This requires you to aim at the Pokémon and throw the ball. This can miss, however, as the ball can go off in whatever direction you aim it. The longer the swipe on the phone, the further the ball will be thrown. You can also do trick curve shots by spinning the ball before you throw it. This will give you a small bonus. 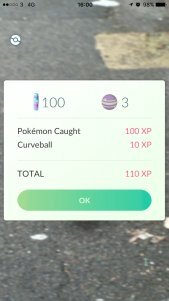 When you go to catch a Pokémon, when you hold the ball down you will see a circle shrinking and then restarting. This circle can denote how hard the Pokémon is to capture. There is also a random chance of a Critical Capture where the ball will only shake once for the capture. There are four different berries that can be used. 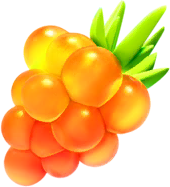 Nanab Berry makes the Pokémon less likely to attack and its effect continues over two turns at a reduced rate (25%) while Razz Berries and Golden Razz Berries increase the chance of capture. Alternatively, if you use a Pokémon GO Plus device with your phone, you can just tap the device and the Pokémon can be captured. The device will vibrate when a Pokémon encounter has begun and will begin to flash green. Press the button to throw a ball and it osolates to decide if it is caught or not. If it flashes a rainbow colour, then the Pokémon is caught. If it flashes Red, then the capture failed. This is all done without checking the phone. When you go to capture a Pokémon, in the bottom right hand corner you can access your bag in order to use one of multiple items. 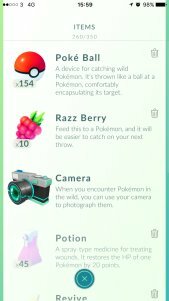 These items can be found in PokéStops or purchased in the game's shop. Golden Razz Berry Throw to a Pokémon. Your next Poké Ball throw has a higher chance of capture. Great Ball Used to capture Pokémon. Has a higher chance of capture. Ultra Ball Used to capture Pokémon. Has a higher chance of capture. 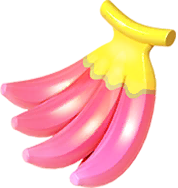 Nanab Berry Slows a Pokémon's attack movement. 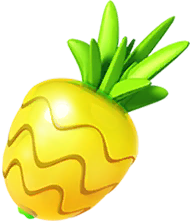 Pinap Berry Doubles the candy obtained by capturing the Pokémon. Razz Berry Throw to a Pokémon. Your next Poké Ball throw has a higher chance of capture. Camera Used to take screenshots of the current field. When you capture a Pokémon, you will receive a variety of things. First, you will always receive 100 Stardust and 3 Candies of their evolution chain. However, the most important thing you will gain is experience and there are many ways to boost the experience that you receive. There are various bonuses based on how you perform in the capture..